What Is Colitis & Crohn’s? Colitis refers to inflammation of the inner lining of the colon. 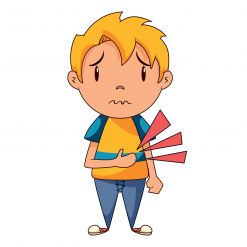 There are numerous causes of colitis including infection, inflammatory bowel disease, and Crohn’s disease. 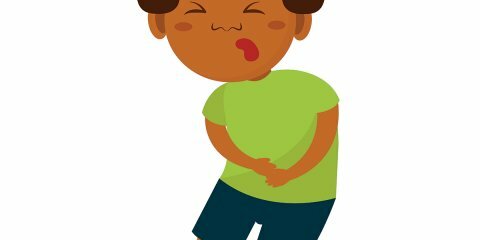 Symptoms of colitis may include abdominal pain, nausea, vomiting, constipation, diarrhea, and fatigue. Ulcerative colitis is slightly more common in males, while Crohn’s disease is more frequent in women.